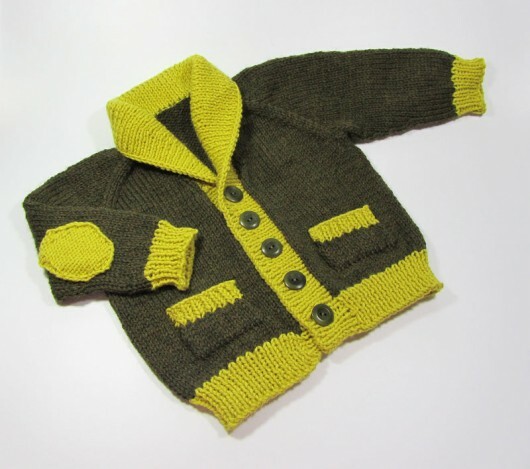 Ravelry Indie designers have been staging the second, hopefully annual, “Gift-A-Long” (GAL) since November. The event started off with zillions of patterns discounted. 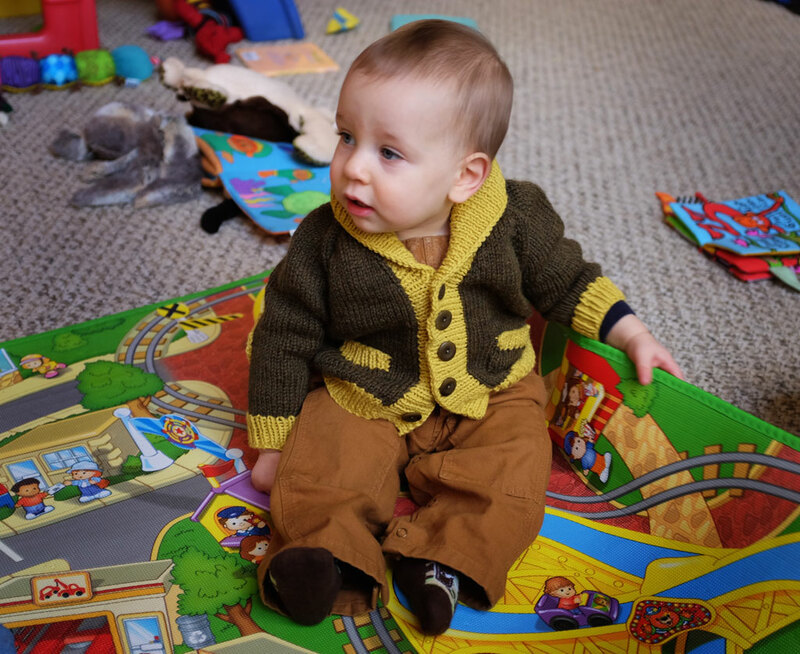 It’s meant to help knitters get their holiday knitting in high gear and, in the process, to learn about designs and designers we might miss in the highly competitive knitting pattern environment. It’s been lots of fun. 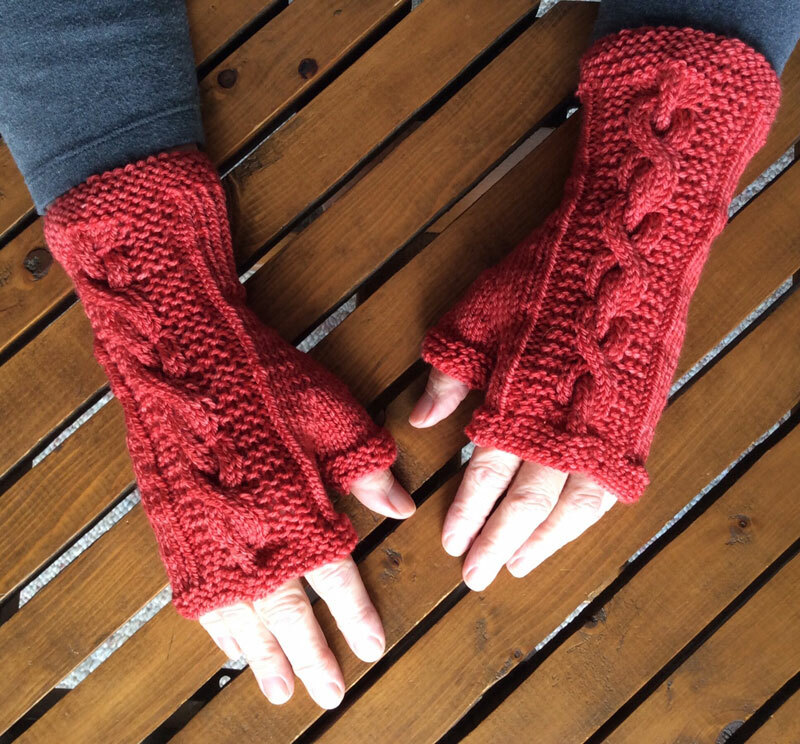 And I’ve been especially productive, finishing 17 projects from ten different designers, including eight whose patterns I’ve not knit before. 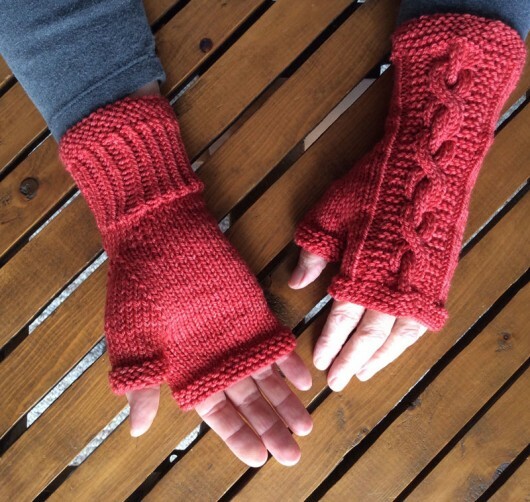 These fingerless mitts are the Farm to Market Mitts by Aimee Alexander of Polka Dot Sheep. 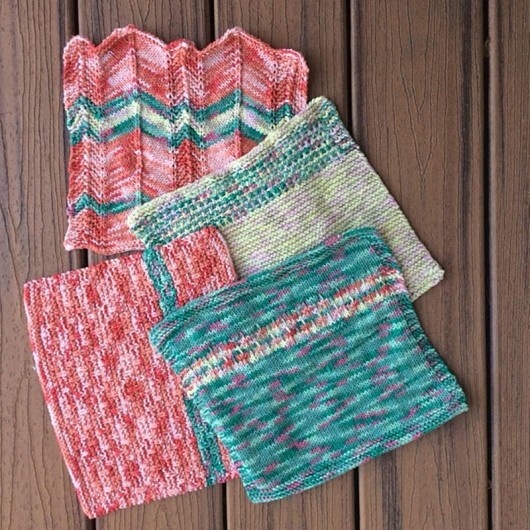 I’ve knit three pair during the GAL. 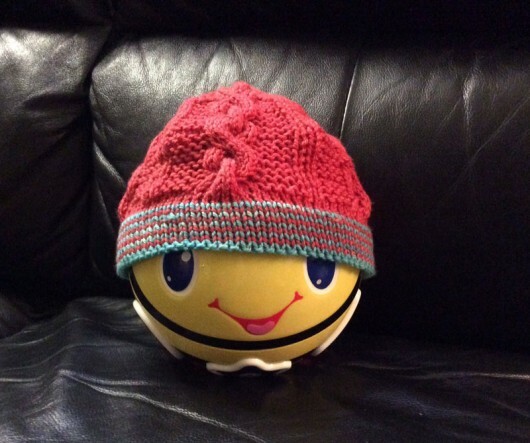 The pattern is downloadable on Ravelry. These are worked up in Shalimar Yarns Breathless DK, a superwash blend of merino, cashmere and silk. The tamarillo colorway is beautiful and the 15% cashmere (10% silk) makes for a wonderfully soft fabric. 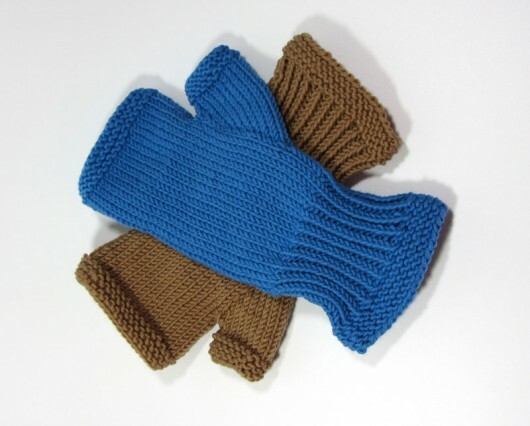 The cable, which needs to be knit with two cable needles, is the star of this mitt, for sure. 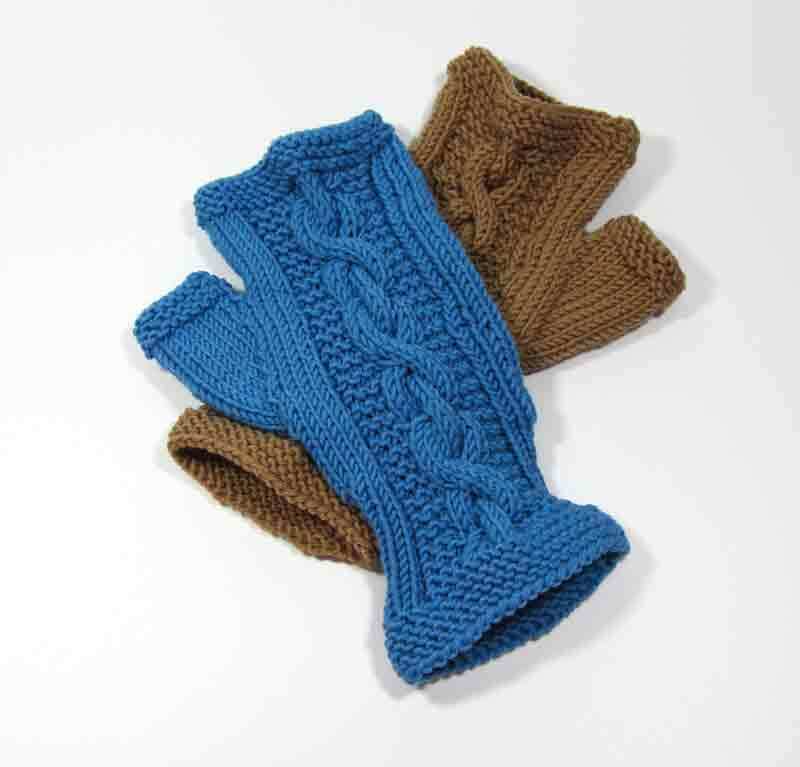 I prefer mitts with a thumb gusset rather than just a hole, or even less attractive, a stovepipe thumb that juts out from the mitt with not a touch of grace. 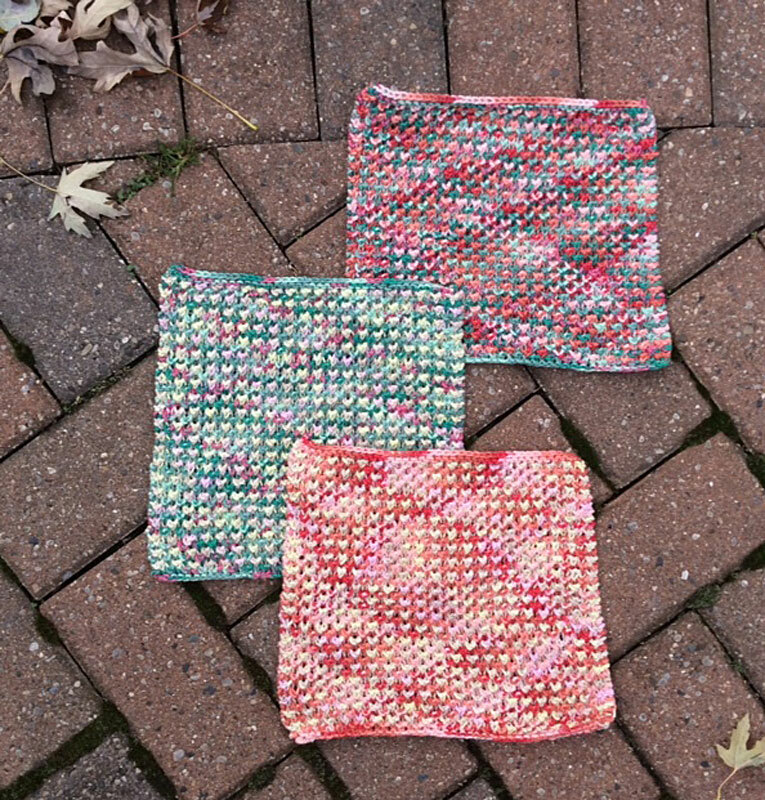 Here another sample, this time in Classic Elite Chesapeake. Chesapeake is a lightweight worsted and I used the same size needle thoughout (a US 5) instead of the 5 and 6 I used on the DK weight ones. It’s 50% wool/ 50% cotton and has excellent stitch definition. Yes, I know you see it. The beautiful chain cable is screwed up on the right mitt. I didn’t see it until I cast off and I was too lazy to rip back. They will not be less warm than if they were error-free. 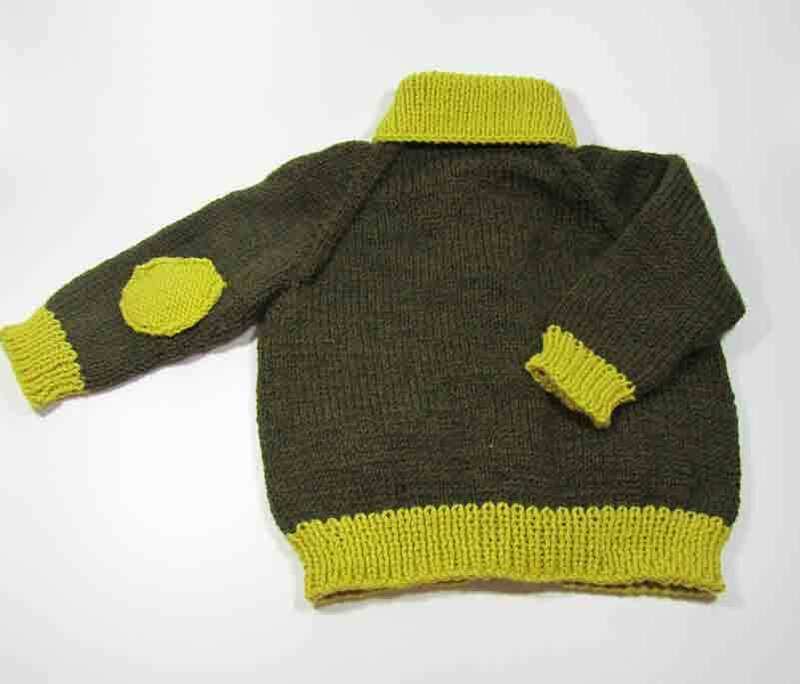 Hopefully a non-knitting recipient will not be as bothered by the botched cable and I am. 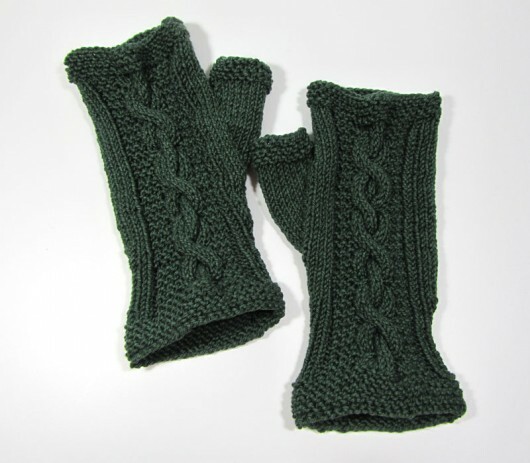 The next set was my first pair–before Aimee decided to increase the number of yards a typical knitter will need to 140. 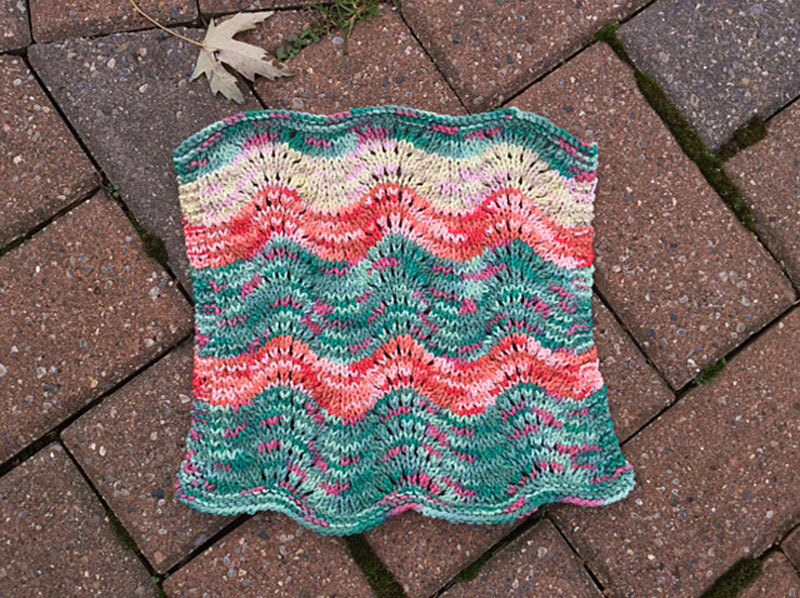 I had the bare minimum recommended in the original version of the pattern (130) and it was just barely…not enough. So I decided to make this mismatched set, knit in wonderful Plymouth Yarns DK Merino Superwash Select DK. This yarn has amazingly great stitch definition. It’s getting to be my new “go to” yarn. This is my first time using the DK, rather than the worsted. No knots. No slubs. Alexander’s pattern is totally error free. It’s also very intelligently laid out, with both line-by-line and charted directions. The key abbreviations–for the cables–are repeated on the page with the chart. Such a good feature, because you don’t have to keep flipping pages. She even helps the knitter out by telling you exactly how many stitches you will have in the gusset increase rows and includes a table (on the same page as the chart) that shows the stitch count and what row of the chart you’re supposed to be for each of those rows. The gusset increases in alternate rows, and then changes to every third row, so she signals the increase rows with an asterisk. Much appreciated! creature from the Long Lake Lagoon. Well, I don’t think we have a lagoon, even if we do have a creature. My dictionary says a lagoon is a stretch of salt water separated by a low sandbank or coral reef or a small freshwater lake near a larger lake or river. 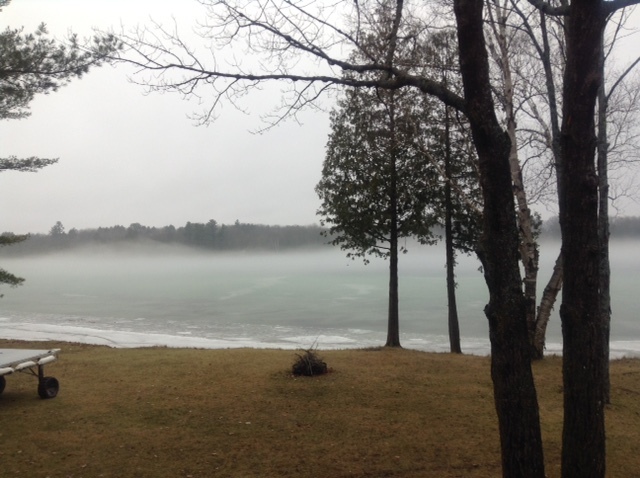 But can’t you just imagine something creepy emerging from this low-lying, moving bank of fog? This is Tuesday, December 15, around 10:00 in the morning. The lake is frozen over with what seems to be a thin layer of mushy ice. It’s still so thin you can clearly see the color changes along the drop-offs. I know you can tell which one is Gramps. 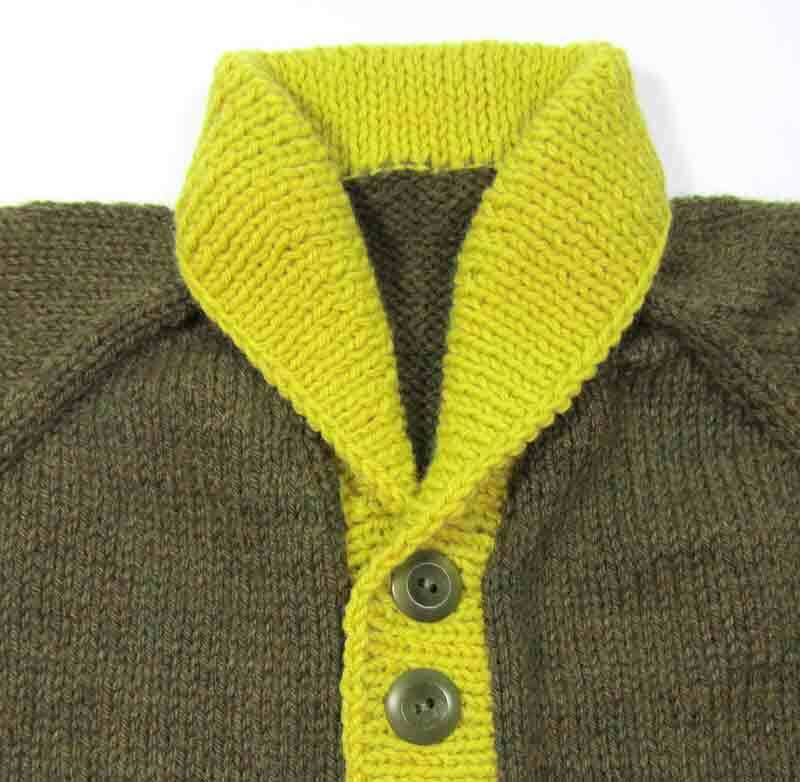 The shawl-collared, elbow-patched cardigan. 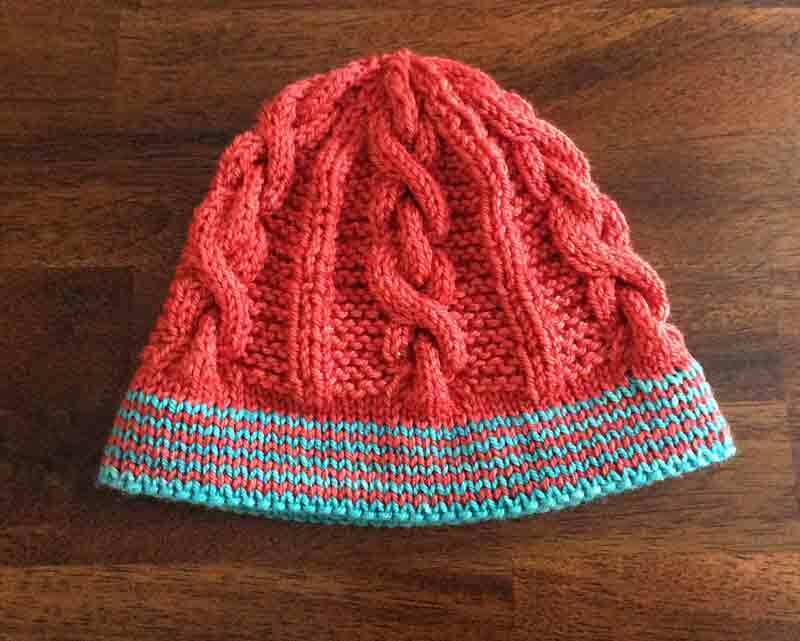 Hunter is a hat knit from the left-over Berroco Vintage. 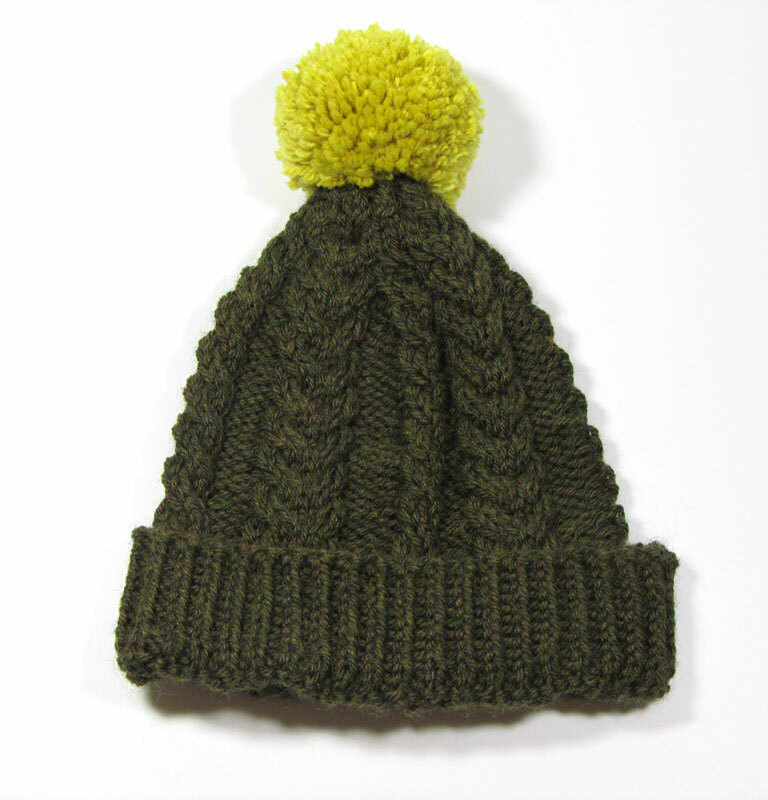 That mustard shade is “mellow” and the main color is “forest floor.” Easy care (40% wool, 50% acrylic, 10% nylon). Gramps is a pattern by tincanknits, available individually on Ravelry and on their website or as part of their Nine Months of Knitting Collection. 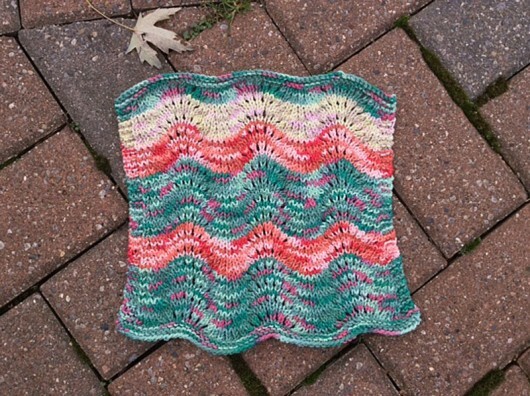 This pattern’s been knit and posted more than 1000 times on Ravelry project pages. In its current release, the sizes included are from newborn to 4XL. That really is amazing. 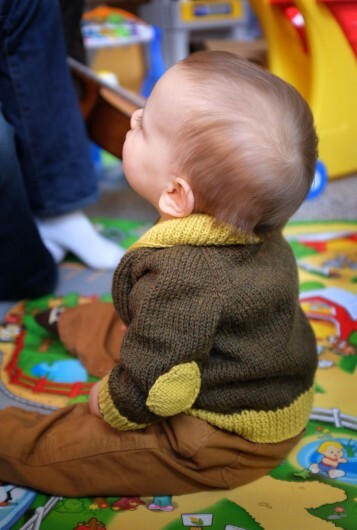 Gramps is a seamless design, knit from the top down. After the body of the sweater and the arms are complete, you work the button band and collar and add the pockets. No sewing except to sew the sides of the pocket in place. 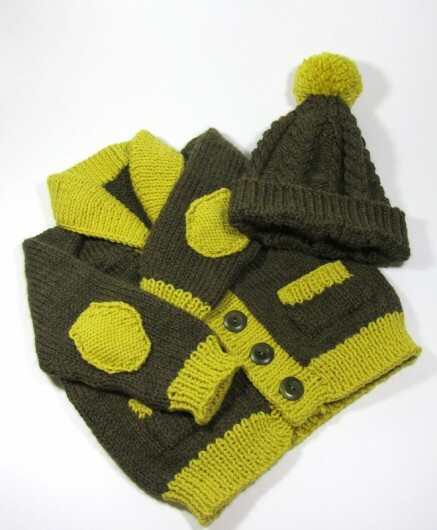 As for the hat, it’s cute as a bug’s ear but the little guy has a somewhat low tolerance for hats.